Heck, you couldn’t run an insurance company without being a little bit sociable. Finding clients, leads, and making the connections necessary to run a business requires all sorts of social skills. So why does your social media seem to come up short? Maybe your social media is doing partially well—but you figure you could always use more engagement. Or maybe your social media is new and you don’t know how to get traction. Whatever your opinion might be, you’re still reading this because you recognize that there’s a problem. Fortunately, the fixes can be easier than you imagined. It all starts with a simple word: what is compelling about your social media presence? After all, just about everyone and their grandmother has a social media presence these days. You’re not making waves simply by having one yourself. If you want to improve that presence, you have to ask yourself what’s compelling about your business. What’s compelling about what you do? And how could you make your social media reflect that? One of the most obvious symptoms that your social media isn’t as compelling as it could be is lack of engagement. Do you have a lot of “likes” on Facebook…or do you simply make your posts without much engagement? Do you get a lot of “Retweets” or “Favorites” on Twitter? Does your YouTube channel have a lot of subscribers? If you answered “no” to any one of the questions above, then there are areas in which you can improve just how compelling your online presence really is. If that sounds complicated, don’t worry. 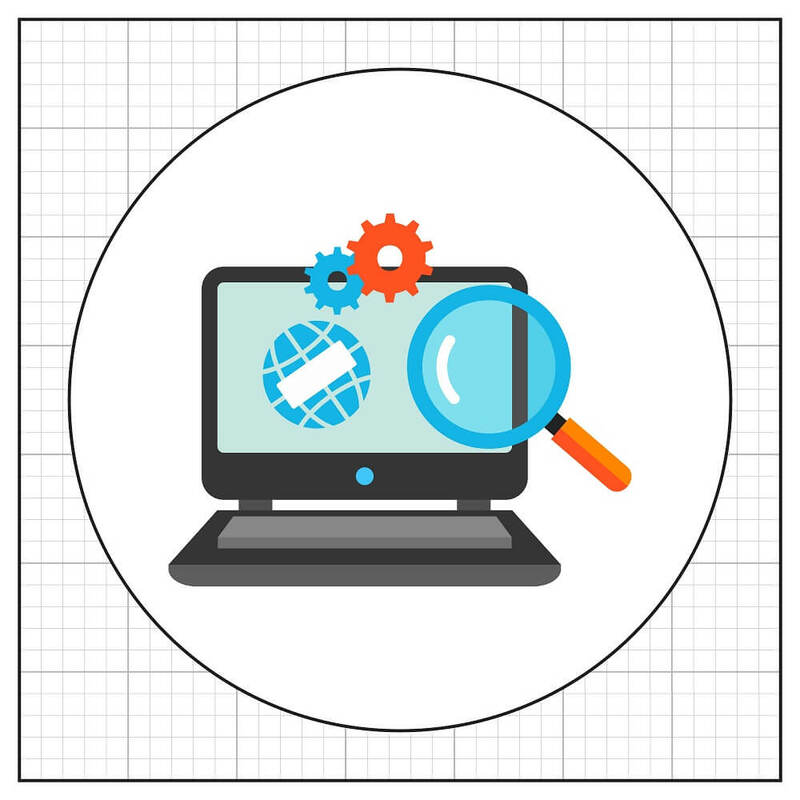 You can take a systematic approach that will change the way your insurance company is perceived online. It all starts with figuring out what is compelling about the services you offer. Neil Patel, social media expert, recommends that you start by thinking about things from your customers’ perspective. That means figuring out who they are. As a long-standing insurance agent, there’s a good chance you know exactly what a typical customer is like. You know their average age, their income level, their education level, etc. You may even know a few things about their habits: what kind of entertainment they like, and so on. With this knowledge, you should be able to craft a social media strategy that matters to them. One of the best ways to do this is to write down a list of the most frequent questions you get. For example, if you’ve noticed that people who come into your insurance office always ask you if they need renter’s insurance, that’s a great one to write down. Don’t stop until you’ve generated at least ten of these questions. Now keep these in a prominent area, because they’re going to be very important as you build your social media presence. You have a general idea of the keywords that people in your target market are looking for. But what do you do with a simple list of keywords? Simple: you narrow it down to topics. Use the social media you enjoy—YouTube, Facebook, etc.—to dig around on the topics that your customers are interested in. In particular, pay attention to the posts, links, and videos that get a lot of engagement. Write them down. As you find more and more, you’ll start to notice a few common themes. For example, people looking for life insurance might want to read a lot about the benefits of life insurance. Rather than selling them on how cheap it is, you might use this knowledge to change strategies and write a social media post about all of the great things life insurance can do for them, like providing security to loved ones. You should also pay attention to the kinds of interesting links that people engage with online. For example, do they prefer short videos or long videos? Do they like inspirational pictures and quotes… or would they prefer blog posts on your website? Take note of these as well. Soon, you’ll use all of this gathered knowledge to create a content strategy that increases your social media engagement. Remember that list of questions that you frequently receive in person? Now’s the time to turn those questions (and their answers) into social media engagement. Depending on what you found was your potential followers’ favorite platform, create some content that will attract people. Maybe it’s something as simple as a one-minute video answering a frequent question. Perhaps it’s a brief blog post that accomplishes the same thing. Whatever your strategy is, post this new content to your company’s social media page. You’ll likely find that this targeted, relevant content doesn’t only enhance your engagement, but may even win you a few followers. Don’t expect the flood to happen all at once, though. Social media isn’t just about being engaging one time. It’s also about creating a consistent and specific traffic strategy that will keep people coming back for more. Since you took the time to thoroughly research your market and generate some lists, you’ll probably find that there’s no end to the type of content you can post online. Also, be sure to pay to boost your posts on Facebook. It’s a small investment which without, you’ll find your content will get little exposure. Facebook is a business, and like all businesses, they need to make money. That being said, they’re not going to put your content in front of a lot of people if you’re not spending any money to promote it. A $5-10 boost can get you in front of hundreds, even thousands of people with the right targeting and content, so use boosts wisely to get your name out there and get your business in front of the people that matter — your existing clients, prospective clients, and sphere of influence. If you share one insightful comment or blog post on social media, you might expect maybe a little engagement. Maybe. But you shouldn’t expect growth. One of the best ways to enhance your social media engagement isn’t to post once in a while. It’s better to spread it over time continually so that people know you’re alive and well. Putting out one piece at a time. For example, you might film ten one-minute videos at once. But don’t post them all up at once. Post 2-3 per week and you’ll have content for 3-4 weeks while continuing to draw new users. Breaking up great content into bits. You can create a series on a specific point, for example, rather than make one large blog post. If you want social media engagement, being engaging is itself important. The bottom line? If you’ve been missing results and growth from your company’s social media, then there’s a simple remedy: use consistency to fix the problem. You can even use services like Hootsuite to do all of the work at once, spreading out and scheduling individual posts and Tweets so that your engagement remains consistent throughout the weeks and months. As an insurance company, the idea of social media isn’t always intuitive as a way to grow your business. But you’d be surprised at what today’s potential leads do. Someone thinking about auto insurance might see your link on social media and click through—not because they saw it on social media, but simply because they were interested. 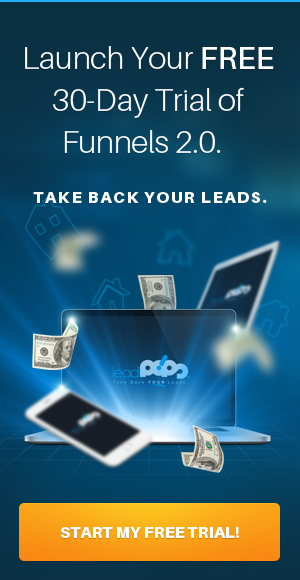 Timing is everything, and lead generation is oftentimes a numbers game. On Facebook and other social media websites, the numbers can work in your favor—most people are on a least one of these platforms, and chances are that your competition isn’t marketing to them or engaging them effectively. With good strategy, consistency, and a little luck, you can use social media as a tool to grow your insurance business and brand recognition. Remember: creating more engagement on social media is as simple as lining up your posts with what people are interested in. That takes research and time, but as you draw more potential leads to your page, website and landing pages, that effort will be worth it. 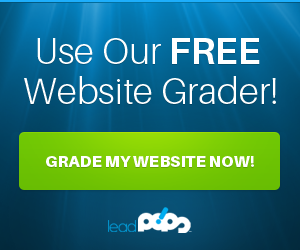 To simplify the process of creating your online web presence, try a free trial of leadPops today.